Bugaboo Donkey on the streets of Amsterdam! They may not be the most professional-looking pics, but they’re the first ones we’ve seen of the Bugaboo Donkey in action with real families! Yep, here’s the Bugaboo Donkey on the streets of Amsterdam, published on Bugaboo’s Facebook page mere minutes ago. I tell you, it’s lucky I’m a night owl – I get all the very best news at this hour of the night! 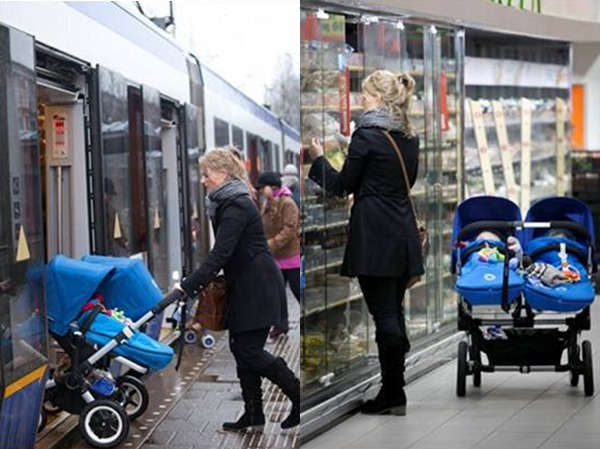 Eighteen families in the greater Amsterdam area are testing the Bugaboo Donkey in everyday life. Thanks to their great feedback we learned about the usage and the appreciation of the product in daily life. 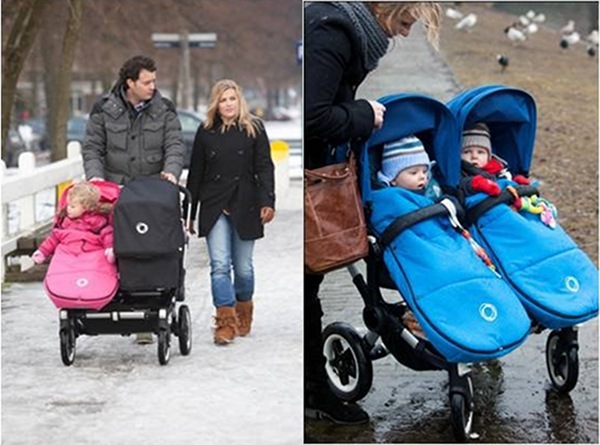 Here you find attached the first real life pictures of families on the go with their Bugaboo Donkeys, kid(s) and goods. It’s so good to see it in action so please check out the Bugaboo Facebook page for many more photos! 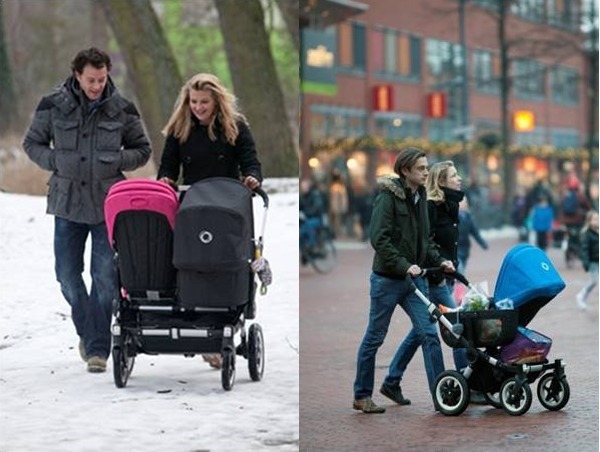 Also check out our past articles on the Bugaboo Donkey, which is set to revolutionise two kid travel, and our Chooser to compare single and double prams currently on the market.